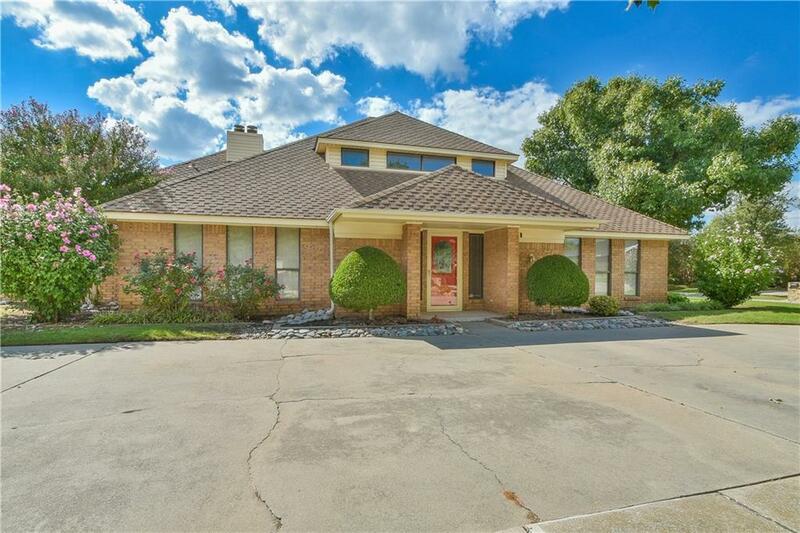 Brownsville Quality on a Corner Lot With a 3 Car Rear Entry Garage. Pride of ownership is evident as soon as you enter the home! The Downstairs is Very Open and Perfect for Entertaining. The Kitchen has been Remodeled with Solid Surface Counter Tops. The Master Bedroom is Downstairs with an Adjoining Study or Extra Bedroom and Safe Room. All Upstairs Bedrooms have Walk-In Closets and One Bedroom has an Outside Sun Deck. There are 3 Zones of Heat/ Air, 3 HWT's and a Generator. You Will Be Impressed!